The Universe is expanding! 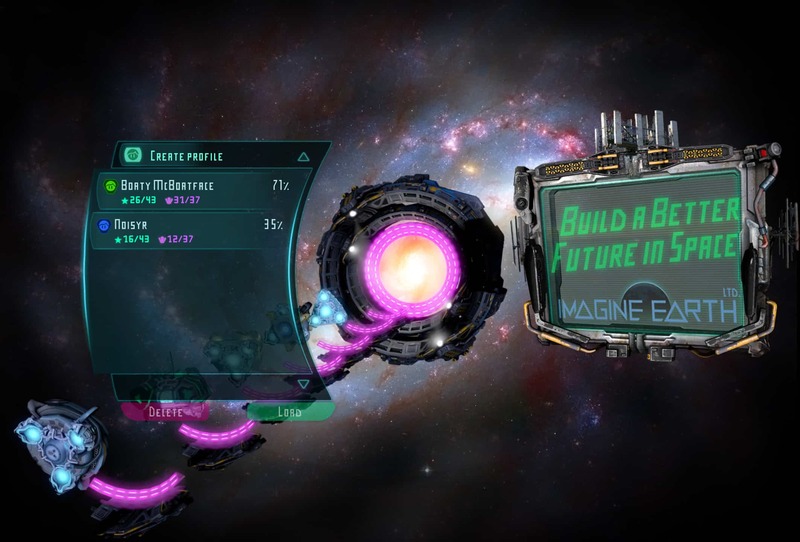 Because of this growing luxury of empty void we implemented much bigger planets into Imagine Earth which can be played with or against up to 6 factions. There is now technology trade to make other colonies more interesting. 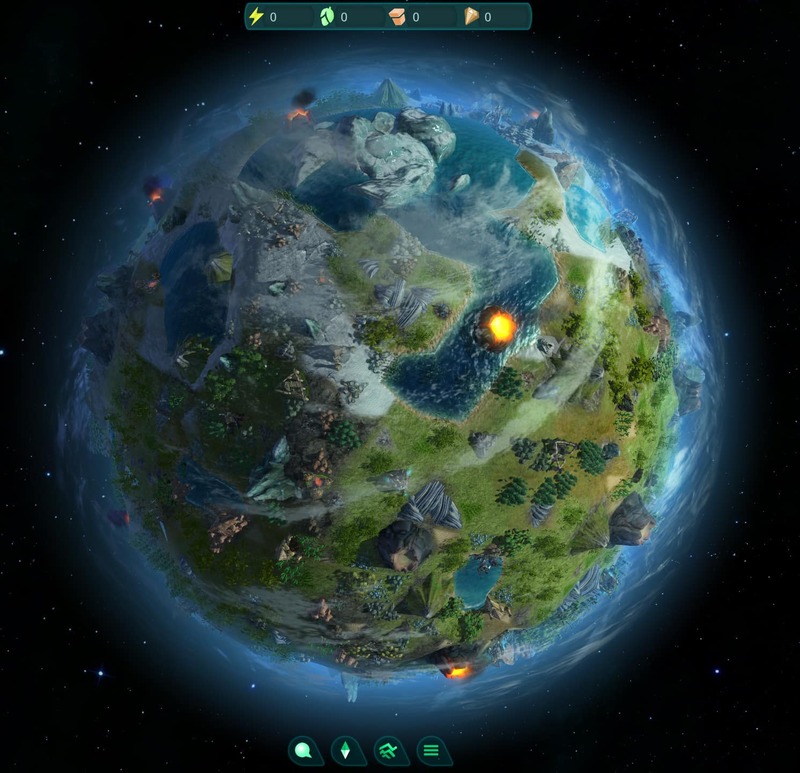 There is a new trailer as well as tons of gameplay fixes and improvements to make Imagine Earth ready for the launch of early access on Humble Store on Nov 9th… – that’s right, two days ahead! 😀 Please share the joy about this with us and the rest of the world. Now you can buy single construction kits for buildings from other corporations. This means trading with other colonies gets more interesting. Each building that has been licensed by the other colony will be offered in their store – given that your diplomatic status is good enough. Of course it will be much more expansive to buy these single construction kits and therefor make sense to license a construct yourself if you need it more often. As you can see we started implementing epic cut-scenes to introduce all other factions, traders and invaders landing on your planet for the first time. 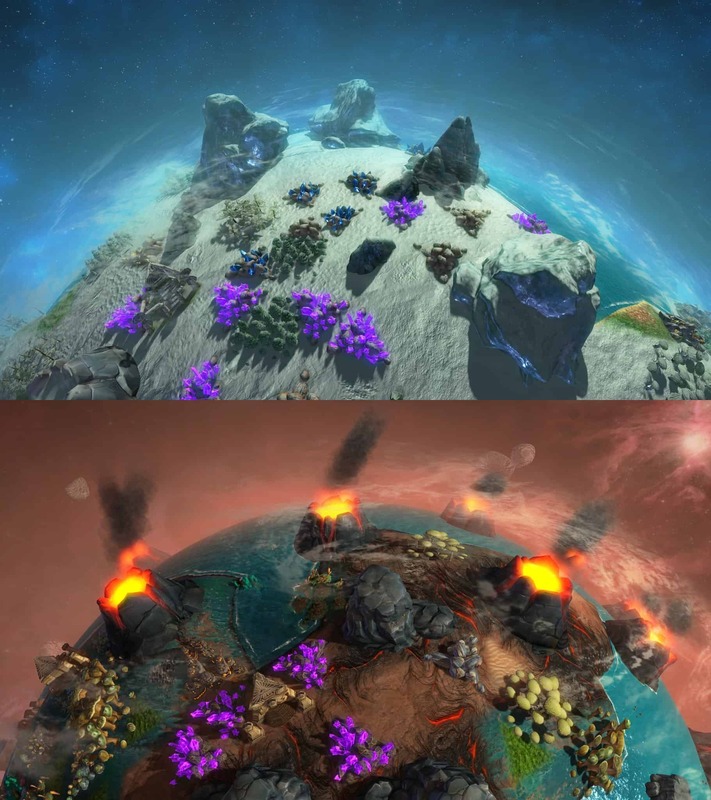 The last update introduced planetary themes and this time we made a general and huge rework of the themes textures to make them look more diverse and individual and last be not least, much better. 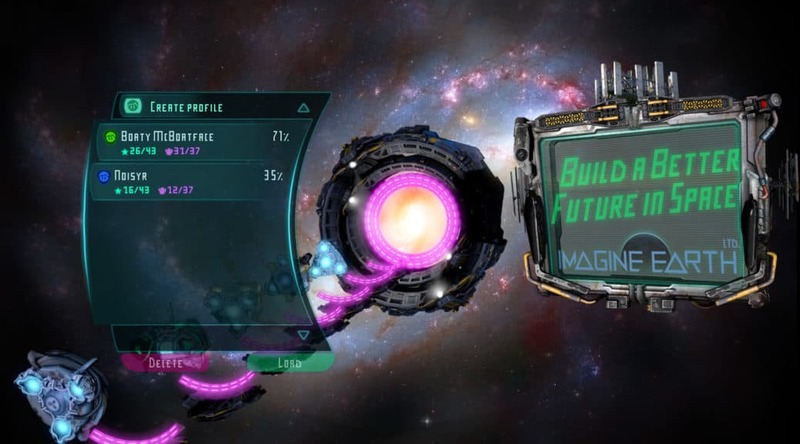 Another important step done in order to make the AI fair and fun to play: The AI now has to research upgrades and other improvements in order to use them. So far those tricksters were able to build any upgrade without having to research it. The existing trailer clearly needed a remake and has been replaced with a new one that is much more relying on in-game graphics to give you a perfect introduction into the actual game. Watch it and enjoy advanced space traveling via ideon powered hypergates! New Music Track. 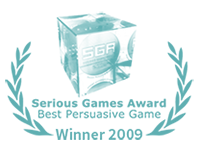 Tracks are now looped to a maximum of three minutes and than randomly change. Forests back in build ring. No longer license-able. Removed remediation from tool ring. Increased maintenance cost for forestry (the relatively low cost was basically the reason the AI most times choose to build it). 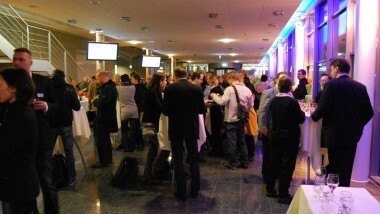 Some impressions of our Imagine Earth Project Review at Games Forum Germany in Hannover (January 2010). Work on the game is still in progress, but we were very happy to get some great feedback by Jason Gregory (Naughty Dog Inc. – Uncharted 2) and Matias Myllyrinne (Remedy Entertainment Ltd. – Alan Wake). In einer Sendung des 3sat Magazins „Neues“ vom 08. 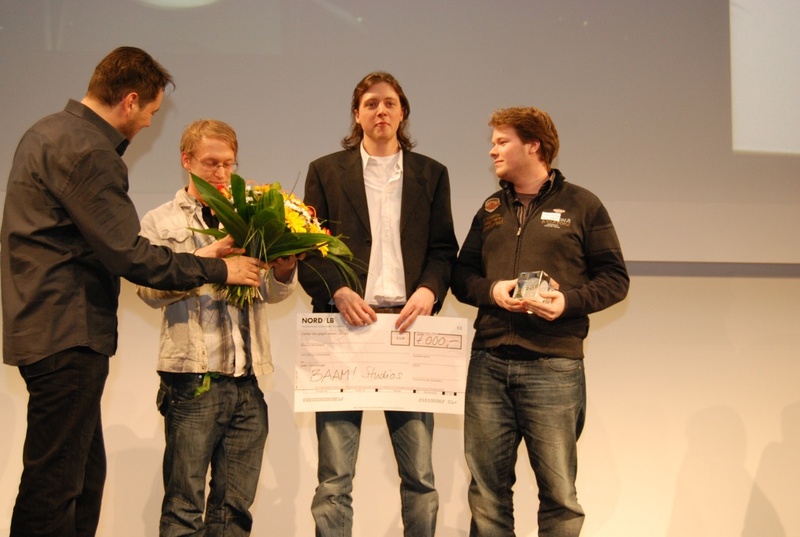 März 2009 findet unser Spiel und der „Serious Games Award“ in der Anmoderation eines Beitrages über Serious Games auf der Cebit 2009 Erwähnung. We did it! 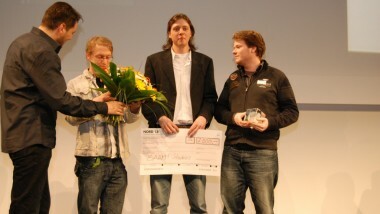 Yesterday the Serious Games Award was awarded at the Cebit in Hannover. We are proud to say that Imagine Earth won the category „Persuasive Game“. Even though Florian had left us and the development of Imagine Earth almost a year before we invited him to join us and went on stage together to celebrate this. 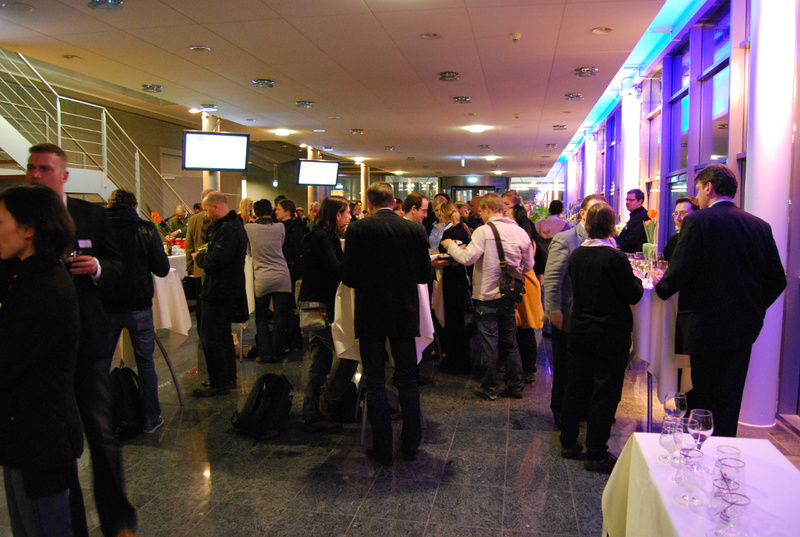 The category Persuasive Game awards games that communicate and explain ideas and in best case convince about them. They motivate to stand in for something, move the public opinion towards an issue or even change the view of the world. It seems we really have managed to let Imagine Earth communicate some of our ideas and ideals. 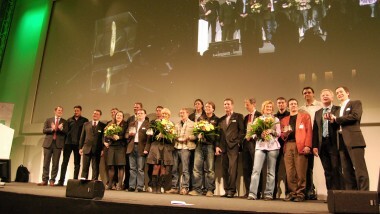 Thanks to the jury, the organisers and especially the donors! 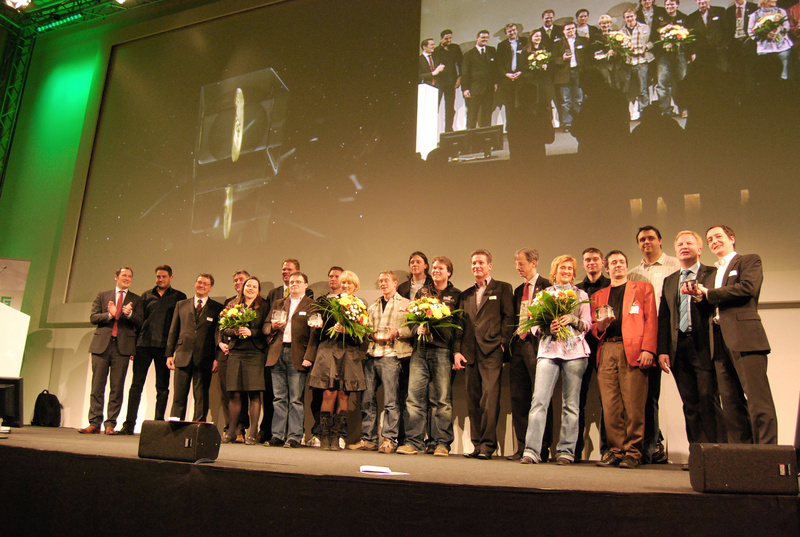 In den letzten Tagen (03. bis 08.07.2008) haben wir als Finalteilnehmer bei Microsoft’s Imagine Cup Paris unsicher gemacht. Neben den unzähligen Software Design Teams aus aller Welt waren wir eines der 6 Game Developement Finalist Teams. Für einen der ersten drei Plätze hat es leider nicht gereicht (1. Brasilien, 2. Belgien, 3. Korea), also haben wir in den letzten Tagen mit dem anderen deutschen Team Paris unsicher gemacht. Es war ziemlich cool Imagine Earth präsentieren zu können, vorallem weil es abschließend noch ein Ausstellung von allen Spielen und Software Projekten im Carrousel du Louvre gab. Irgendwie kam man sich wie ein kleines Rad in einer riesigen Medienproduktion vor. [nggallery id=3] We spend the last week (03rd till 08th july 2008) in Paris, taking part as finalists at Microsoft’s Imagine Cup. Although we did not manage to make it into the top 3 we had great days and met interesting people.